Your career site is optimized for users on all devices. Your site is then optimized for search engines like Google, Bing and Yahoo. We optimize your career site plus every single job posting to show at the top of search results. A simple, easy to use cloud based Single or Multi-user Candidate Management System to manage the candidate flow, rate each candidate, make notes and move them through the entire hiring process. All candidates stay in the system for a minimum of 2 years. Post jobs manually, supply a feed or we can scrape from another website, job board, database or ATS and all jobs will show on your career site with no work on your part. 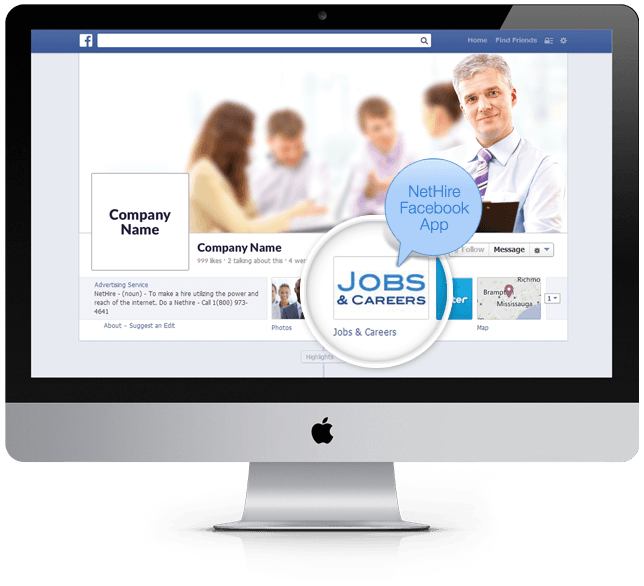 Jobs post automatically to your Facebook page via the NetHire App placed as a tab on your Facebook page. 1 to unlimited user accounts to post and manage your jobs for ultimate sharability and collaboration. Makes it easy for applicants to apply for your job on all devices so talent never passes you by. Let potential candidates sign up to be notified of jobs you post in the future. 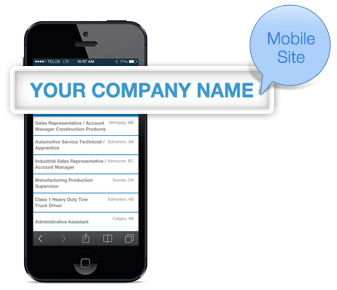 Have your career site included in mobile search results on Google. Let candidates send resumes in for consideration down the road. Each of your job postings are automatically turned into 140 character tweets with search hashtags and sent through your Twitter account. Our system is compatible with any ATS on the market. 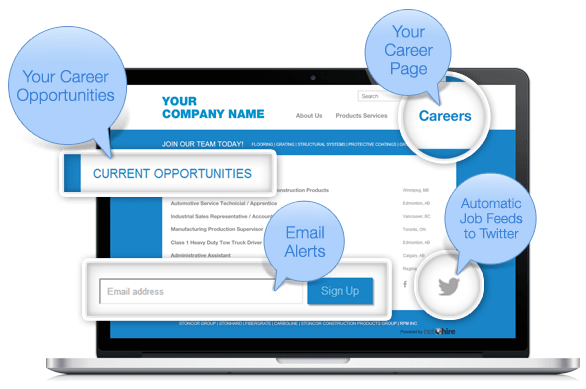 Get the best Talent Acquisition Career Portal working for you today and see the difference NetHire technology makes when it comes to seeking out, finding and sourcing top talent in today's tight labour markets.